Home » Singing » The Cover Of Simon & Garfunkel’s ‘The Sound Of Silence’ By Disturbed Is Just Breath-Taking! Simon & Garfunkel took the world of music by storm when they released their hit, ‘Sound of Silence’. There was something so pleasantly eerie about the tune that it had the ability to tear souls apart. Could there ever be someone who would give us an elevated rendition of the song that had better be left untouched and pure? Heavy metal band, ‘Disturbed’ dared to make an effort, and if not better, what they created was quite close to the original. 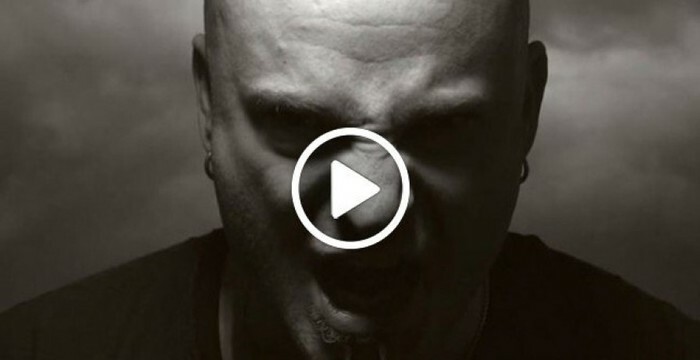 Lead singer, David Draiman’s cover of ‘Sound of Silence’ is hauntingly beautiful and can actually leave you wanting more.